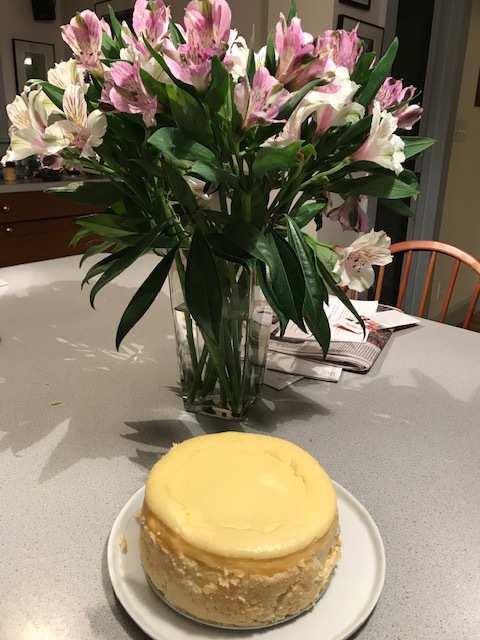 Posted on 5 April 2019, in Cook The Book Fridays, my paris kitchen and tagged cheesecake, Cook The Book Fridays, desserts, my paris kitchen. Bookmark the permalink. 3 Comments. I thought the texture was lovely and light – I figured that was how it was meant to be!!! That looks good Betsy, and I like the size. I really should look for smaller baking equipment. Even though I shared with Tricia and her family, I’m still eating cheesecake. Too much…. Your even and flat top on the cheesecake is appealing. Mine has trouble getting to look like that. 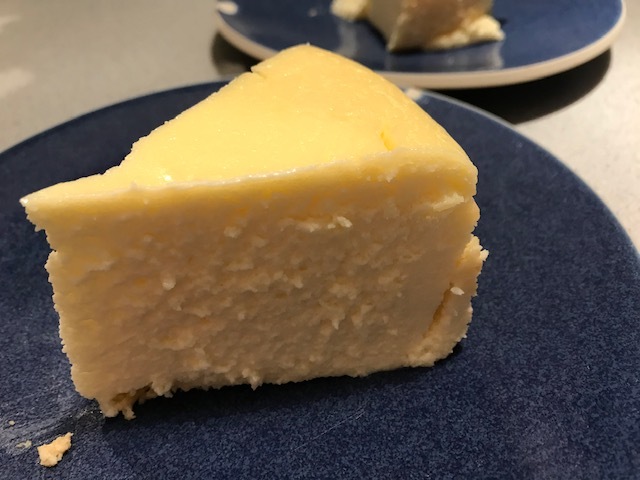 I find fromage blanc in the local Shoprite, and every supermarket has it too. They are next to the cream cheese, but not in the regular cheese, section as I’d expected. Thanks for the cookbook tips.